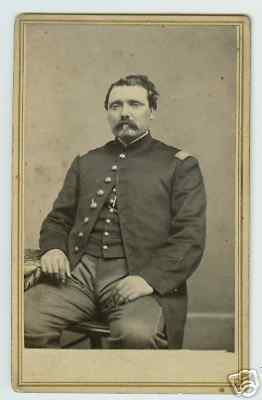 Major Godfrey Arn was the son of Swiss immigrants who settled in Indiana in 1848 . Arn later worked his way through Michigan State University where he graduated with the "very highest honors." 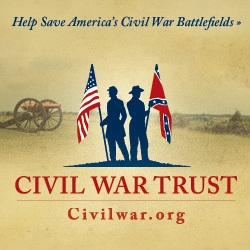 When the War began he helped to recruit for the 31st Indiana Volunteer Infantry and led that Regiment at the Battle of Fort Donelson. His two brothers John and Godfrey (the writer of the letter) also served in the Civil War. This letter written by Godfrey Arn of Montezuma, Indiana concerning the death of his older brother, Major Frederick Arn, in the Battle of Pittsburg Landing (Shiloh).